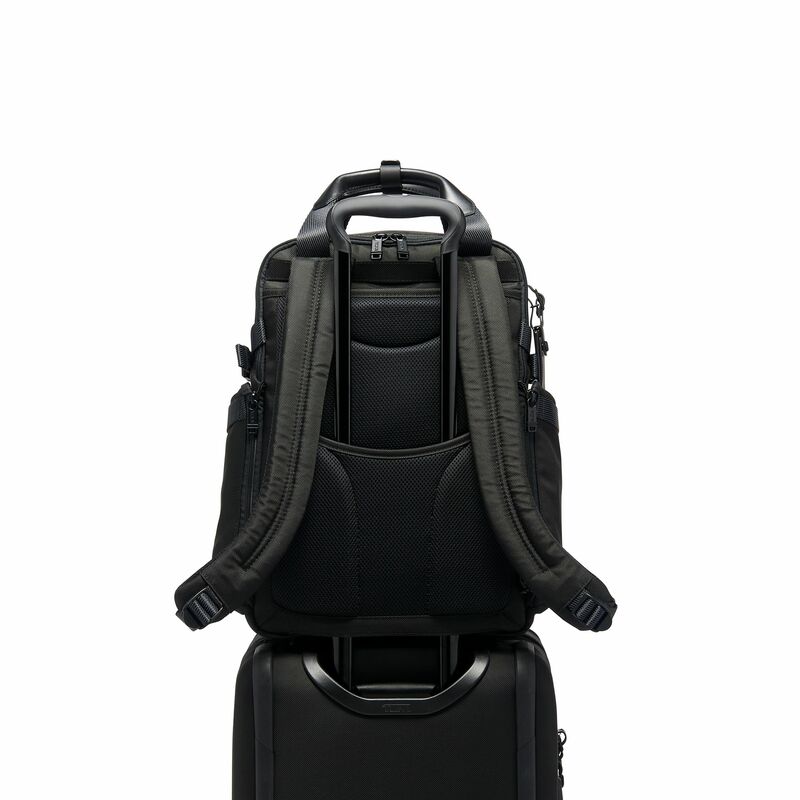 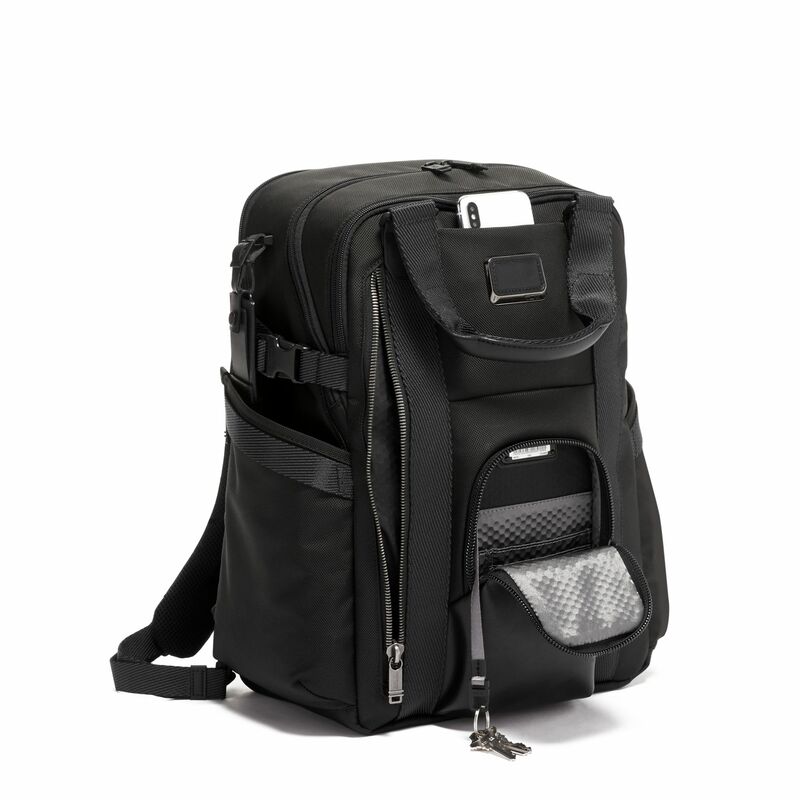 The Kings Backpack Tote epitomizes functional design blended seamlessly with modern style. 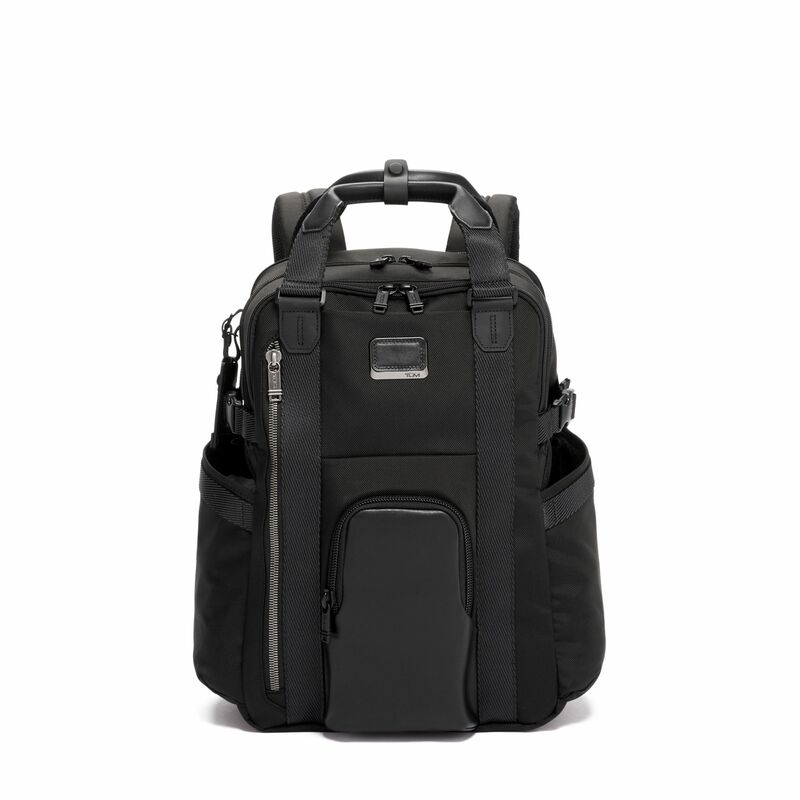 This bag can be worn as a traditional backpack or carried as a tote. 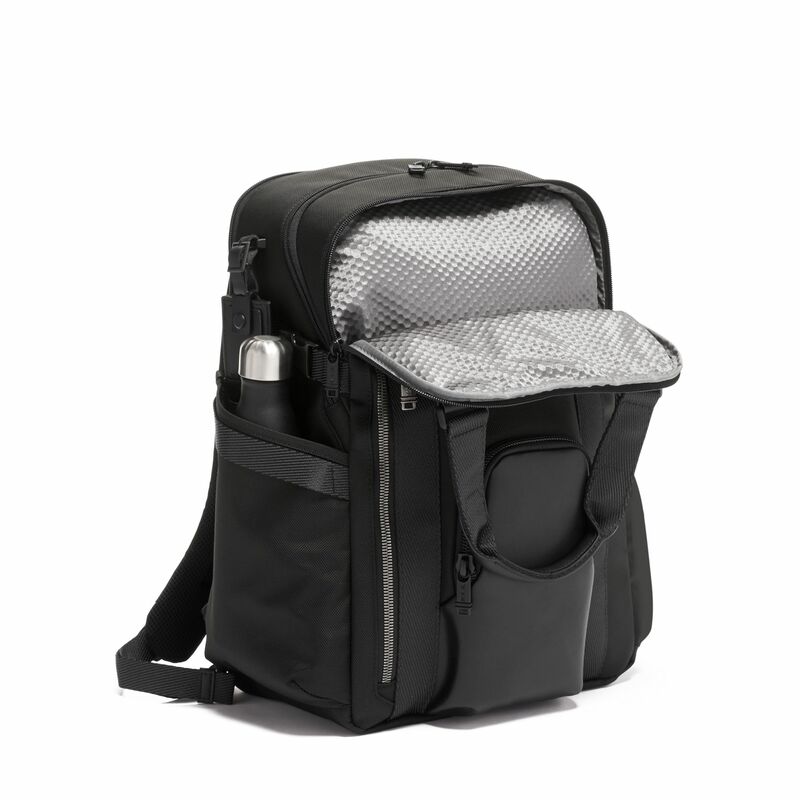 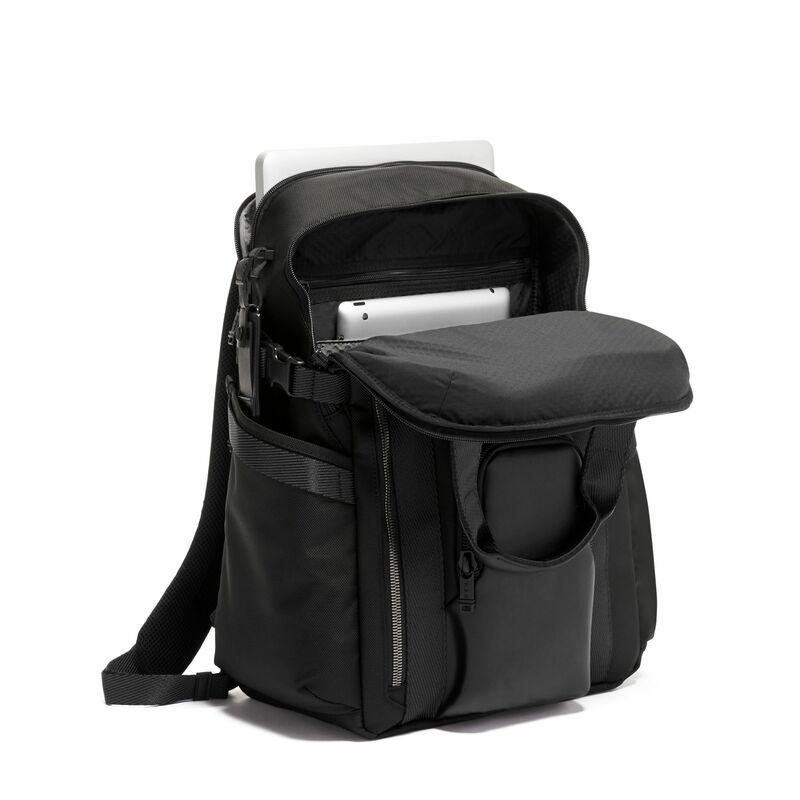 It's roomy enough to fit a 15" laptop and boasts a multitude of pockets, including a front pocket with a hidden magnetic snap for quick access to your essentials.